New University of Michigan studies offer strongest empirical evidence of Leader in Me’s effectiveness to date. In January, the University of Michigan’s (UMICH) prestigious College of Education released two technical reports showing positive impacts to student disciplinary referrals and attendance in Leader in Me schools. One report focused their analysis on disciplinary rates in the state of Florida and the other looked at disciplinary rates and attendance in the state of Missouri. 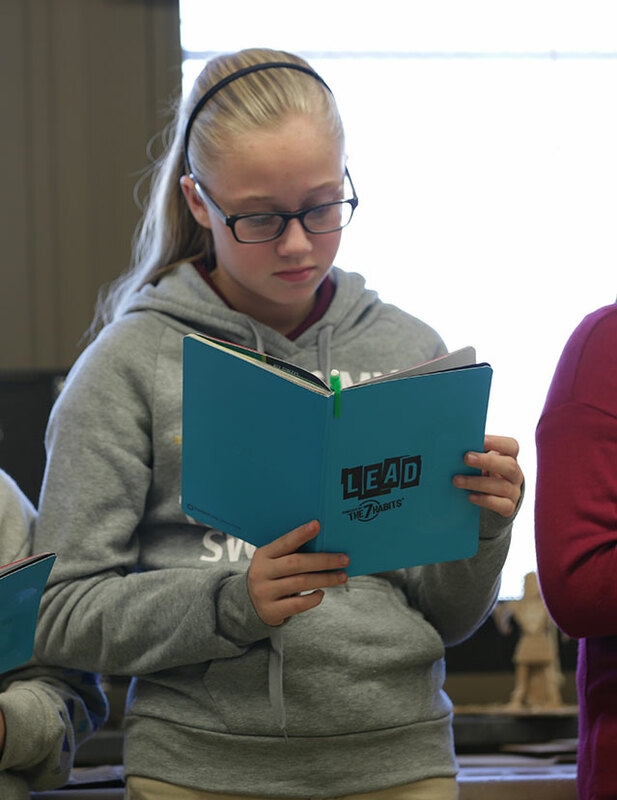 The findings are the strongest empirical evidence of Leader in Me’s effectiveness to date, as both studies followed the strict evidence standards required by What Works Clearinghouse (WWC) and the Collaborative of Academic, Social and Emotional Learning (CASEL). Below I provide a brief overview of key findings. For more details, click here to access our research page where you can download the full reports. It is quite difficult to make significant changes in elementary school attendance. First, the average attendance rates are already high in elementary school, so there is less room to see growth. Second, as a result of these high rates of daily attendance, it takes a lot to see a change significant enough to impact the overall rate of attendance. To illustrate, if one student had an average attendance rate of 50% and another of 99%, it would be much easier for the child with the low rate of attendance to make a significant change in their attendance than the child already at 99%. Applying the same logic to attendance rates at the school level and then further to all the schools in the state and the difficulty of achieving significant improvement is apparent. 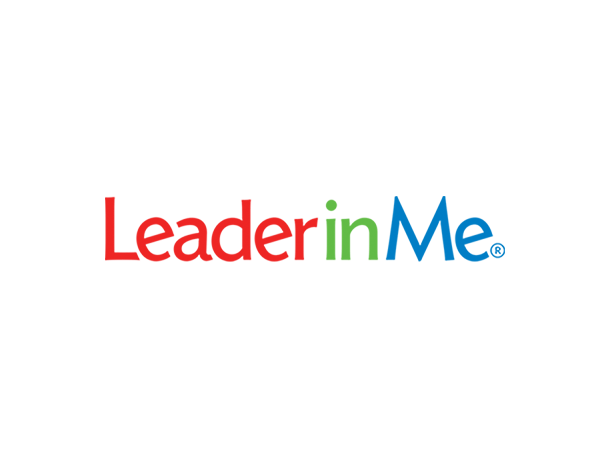 Leader in Me schools who started implementing the process since the launch of the current version of Leader in Me (3.0) had a significant increase in attendance that was not seen in matched controls or Leader in Me schools who trained on earlier versions of the process. The Leader in Me, like all effective school interventions, is continuously listening and learning from our community of schools, from best practices in the field of education, and from advances in academic research. We take what we learn and apply it, adapting and enhancing our process to improve outcomes for our schools. The Missouri technical report provides evidence our continual improvement is leading to measurable outcomes for our schools. The research team was also interested in the outcomes of the small number of schools that left the Leader in Me process. 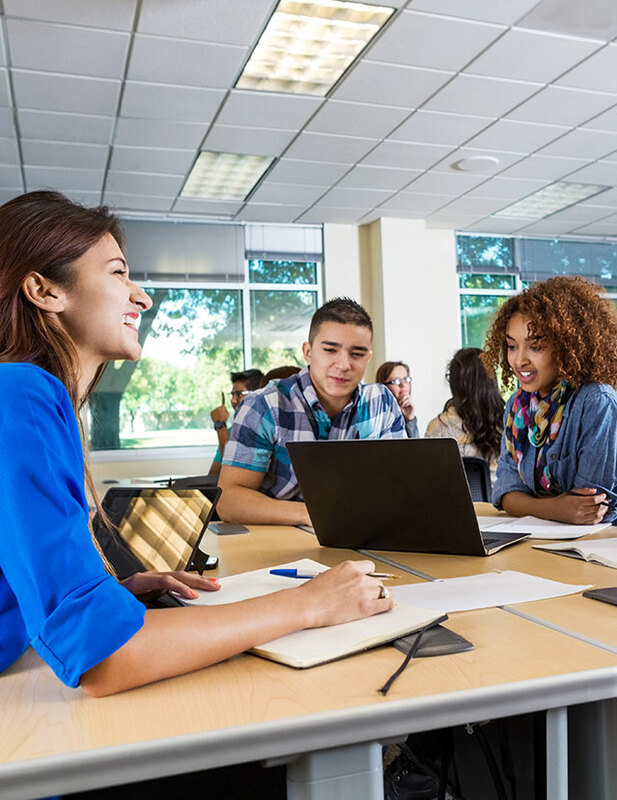 These schools had a significant drop in student attendance rates compared to schools that still remain in the Leader in Me process and matched control schools. Disciplinary referrals are a particularly important indicator of student growth as it requires self-regulation of emotions and behavior. It is an outward manifestation of an inward change. As more students develop the self-regulation manifest in lowered disciplinary referrals, the emotional climate of the school improves–it is a safer place to be and an easier place to learn and take risks. In this way, disciplinary rates are an indirect measure of the emotional and learning environment of the school. 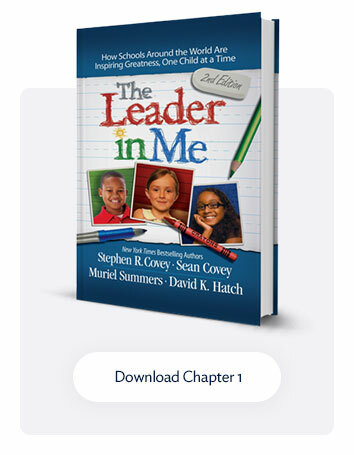 Leader in Me schools had 42% fewer discipline incidence than predicted by the statistical modeling of pre-Leader in Me rates and comparison school’s disciplinary referrals. This is a complicated way of saying the researchers found that had the Leader in Me schools not started this process, they would have had more significantly more behavioral incidence. 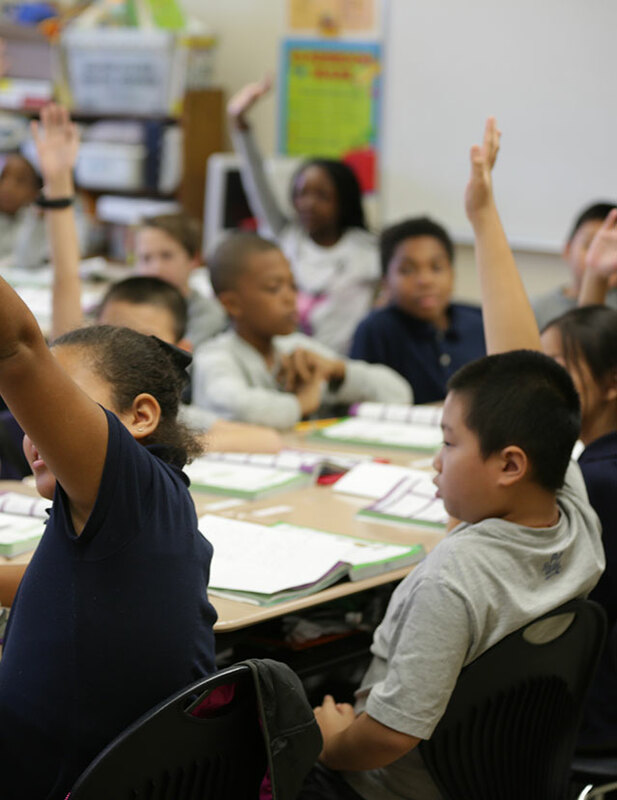 The UMICH research team that analyzed the Florida statewide data initially found a 13.17% reduction in disciplinary incidence in Florida Leader in Me Schools compared with matched control schools. Given the unexpectedly large size of this difference, the researchers wanted to explore the same data using another widely accepted statistical analysis, to further confirm their results. The second analysis revealed a larger difference with 22.84% reduction in disciplinary incidence in Florida Leader in Me Schools compared with matched control schools. Given the large sample of schools, the high level of empirical analysis by prestigious researchers, and the significance of the impacts, we feel confident that these findings powerfully speak to the Leader in Me’s effectiveness as a tool for educators to improve student behavioral outcomes. But perhaps more importantly, these findings validate the impacts so many of our schools, in Missouri, Florida, and elsewhere, have seen and spoken about for years. The focused efforts of each of these Leader in Me schools generated these findings. So, while we recognize the importance of this third party empirical evidence, we have not forgotten that the results represent the dedication and passion of our empowered educators. These findings are their achievement and ultimately, their well-deserved celebration. Dr. Eve (Miller) Patterson is the Director of Research for the Education Division of FranklinCovey. She is also an adjunct professor at the University of Utah. She has had the opportunity to teach six different courses within the Psychology Department; Research Methods, Statistics for Psychology, Cognitive Psychology, Cognitive Neuroscience, Sensation and Perception, and Cognition in the Wild. 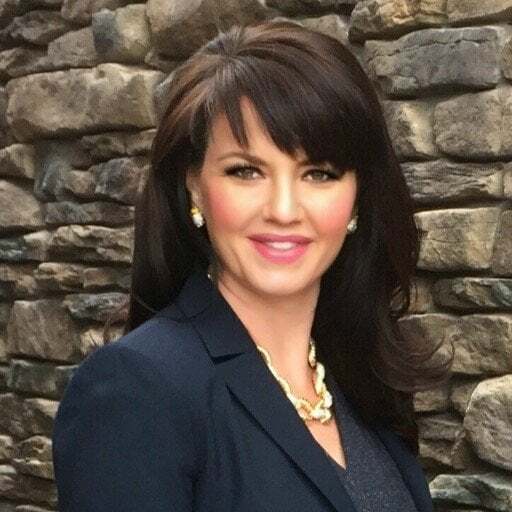 She loves teaching and considers each assignment a new opportunity to introduce growing minds to the exciting world of research and cognitive psychology.